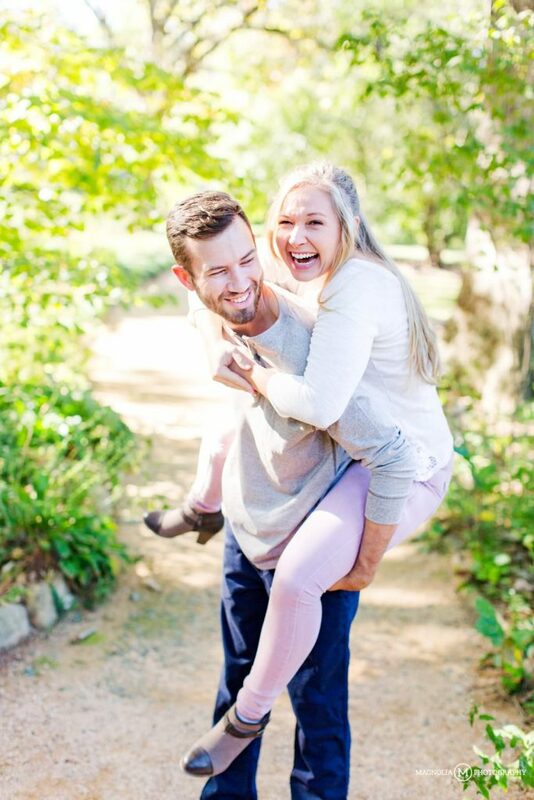 With this extra chilly weather headed our way, we wanted to share Brittany and Seth’s engagement session, which was not chilly in any way! 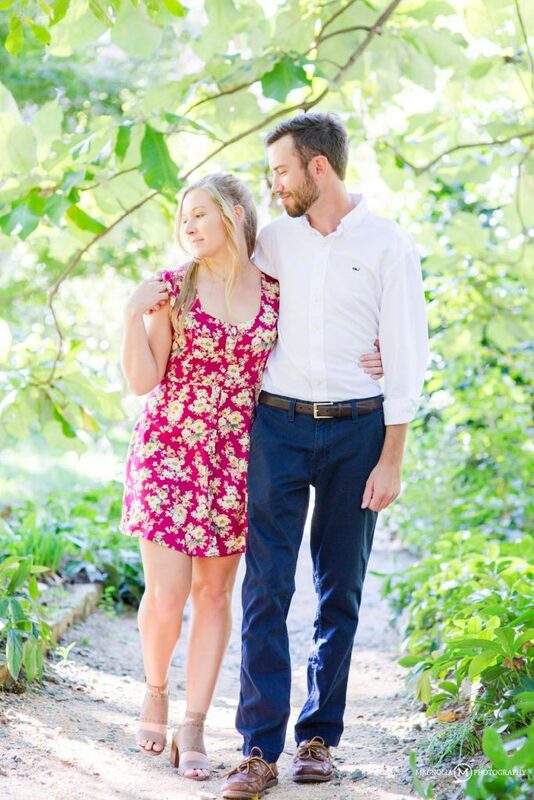 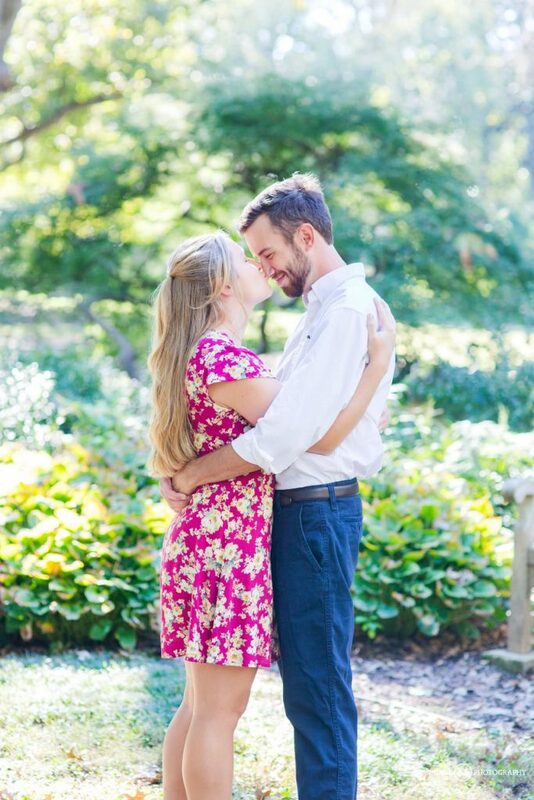 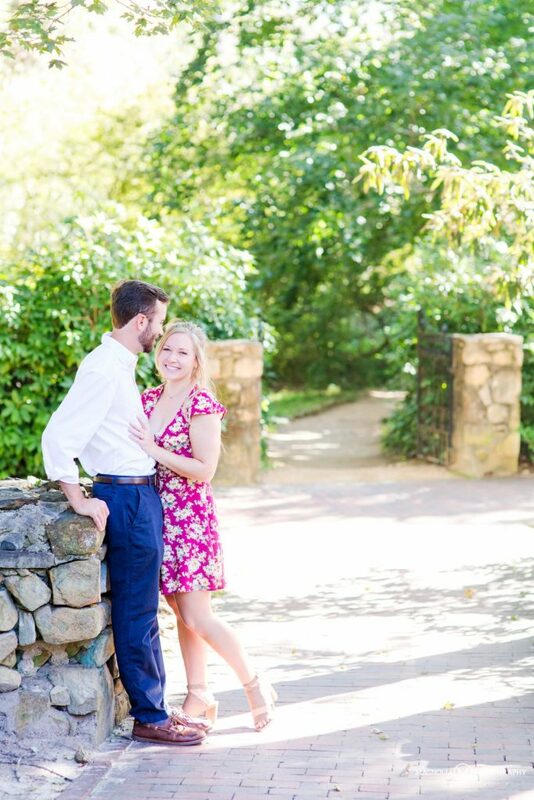 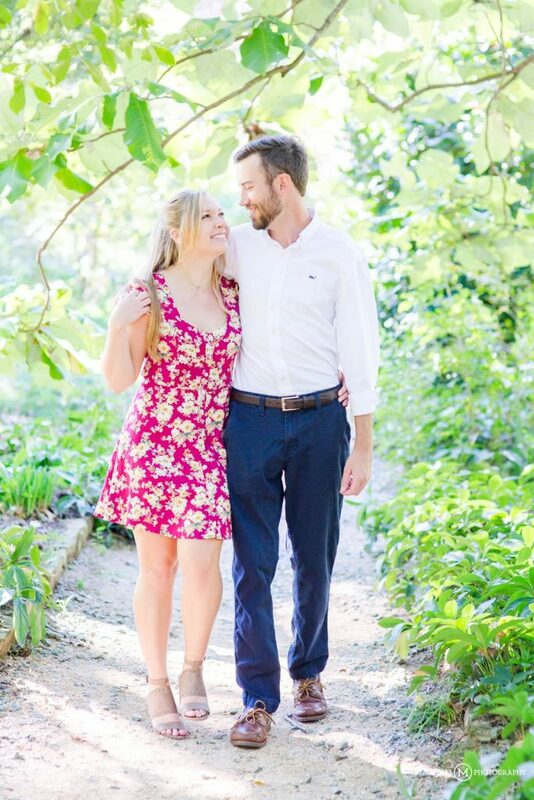 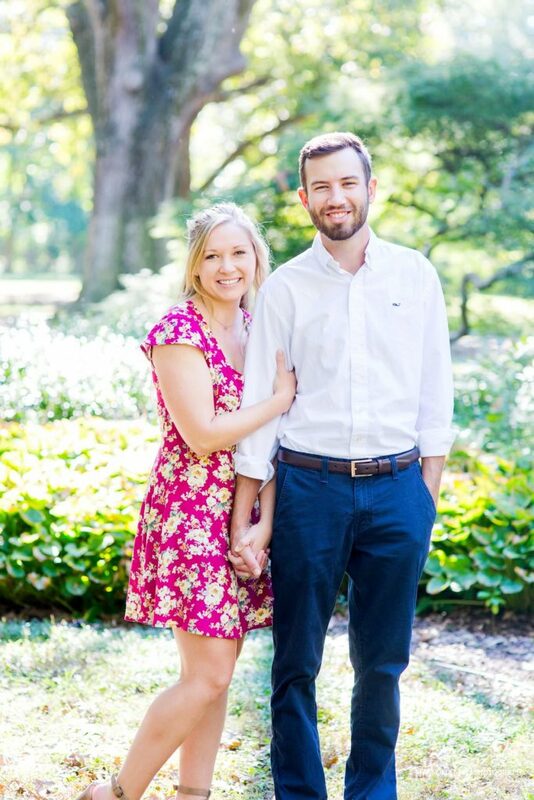 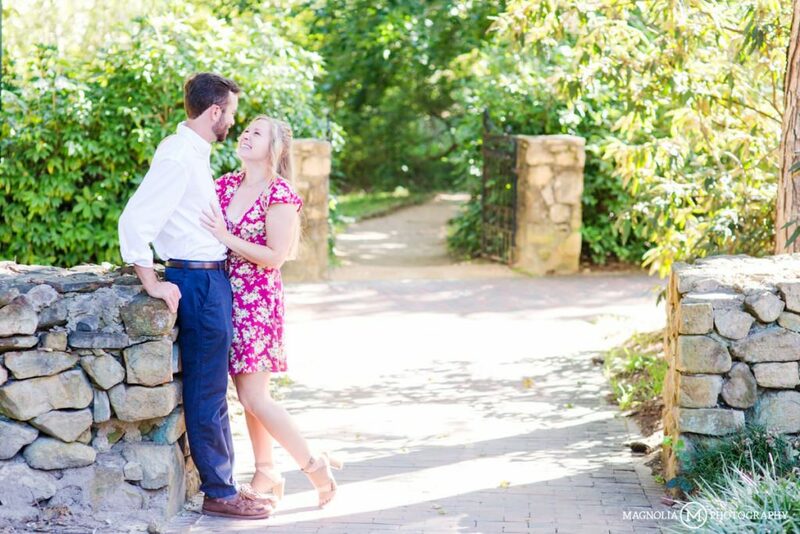 We shot their engagement session at the arboretum on the UNC Chapel Hill campus and even grabbed some shots at the spot where they got engaged! 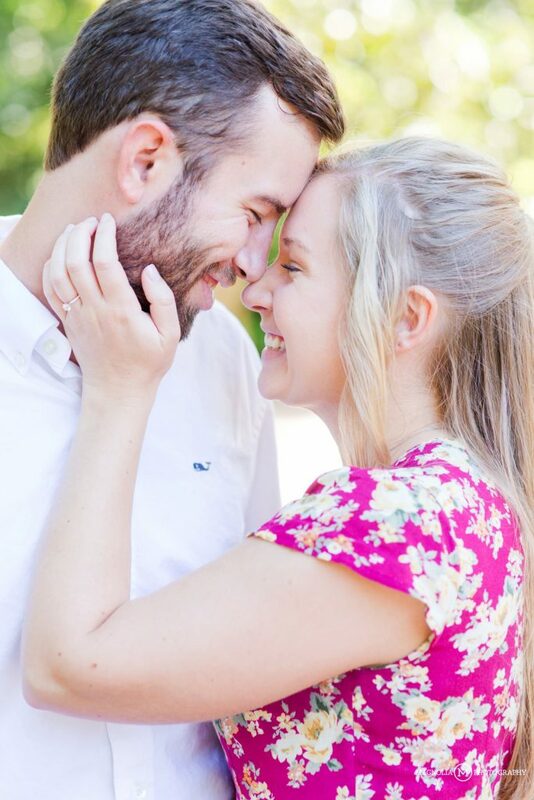 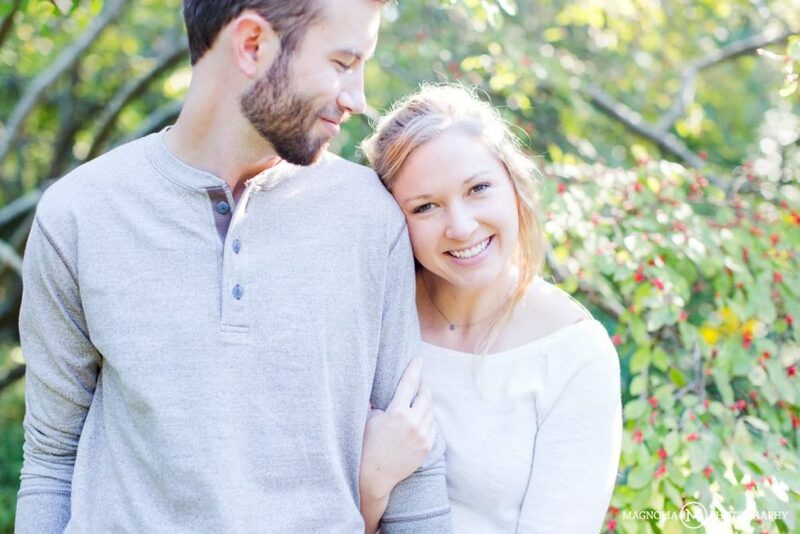 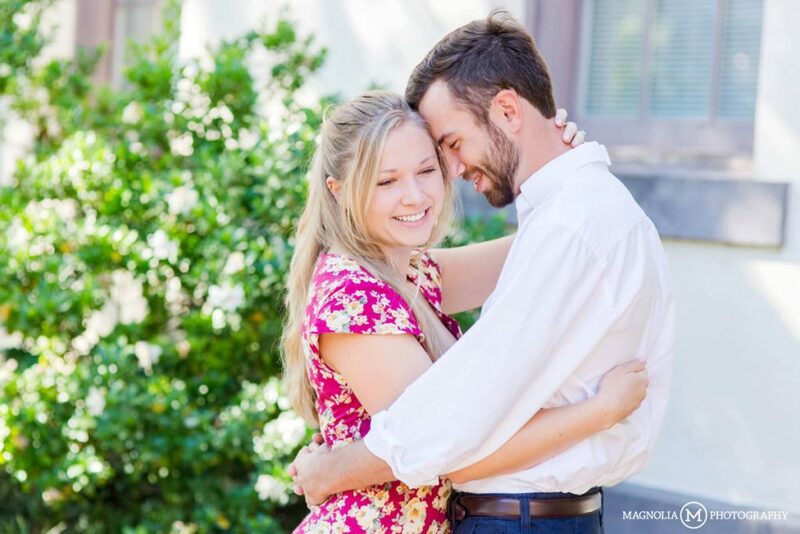 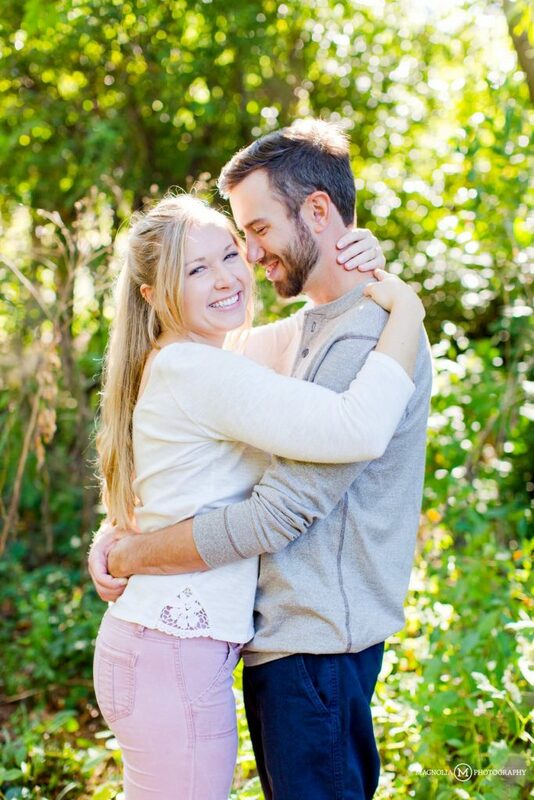 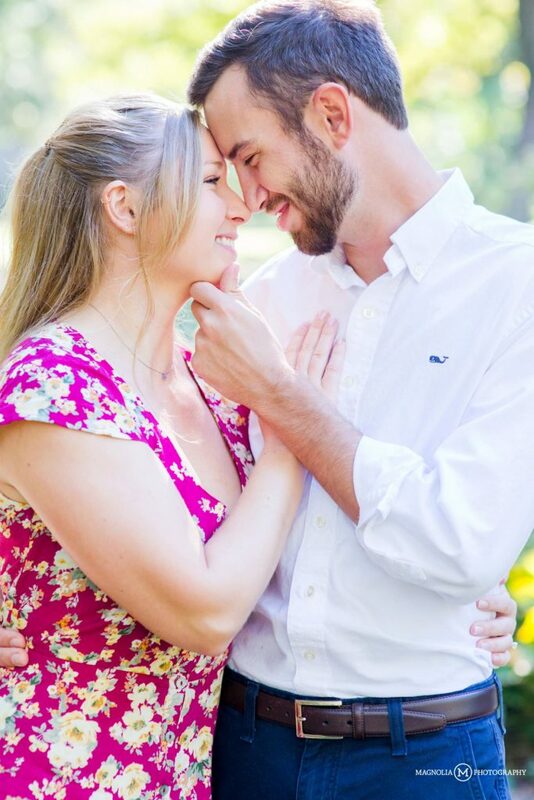 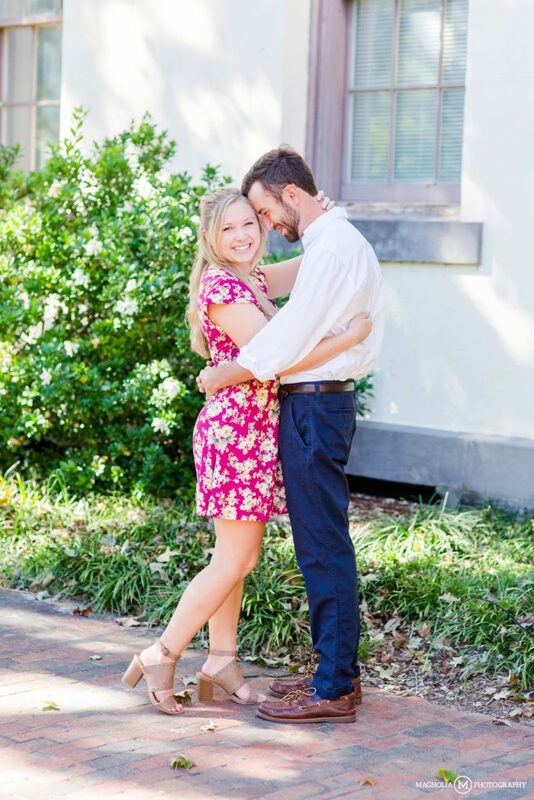 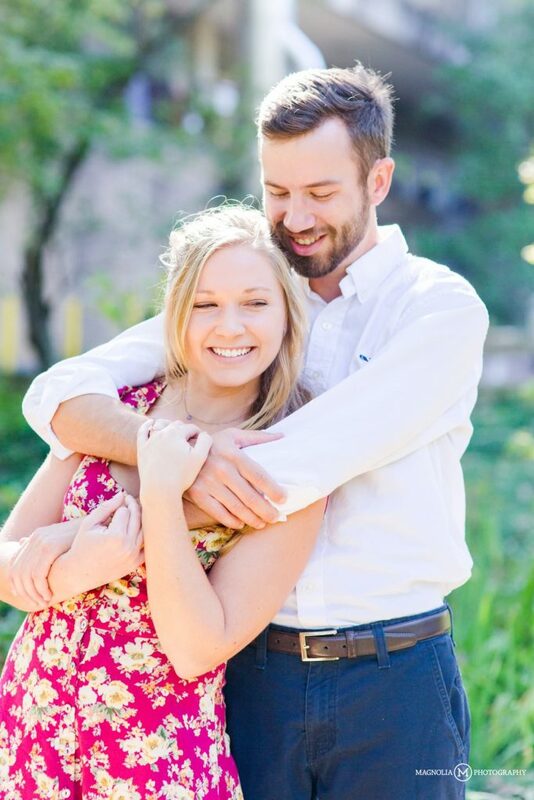 We are so so excited to be shooting their wedding in Charlotte this spring! 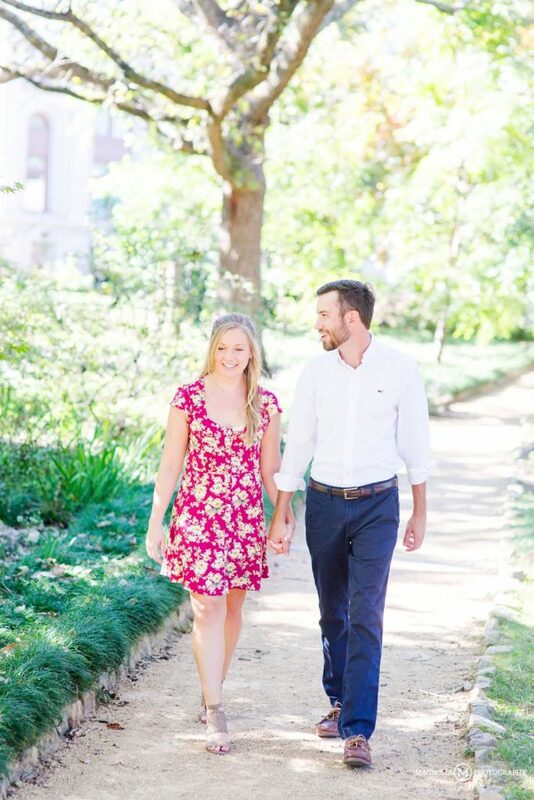 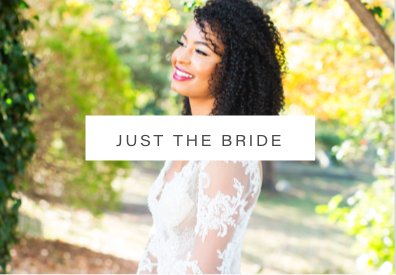 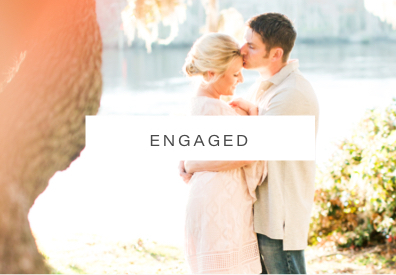 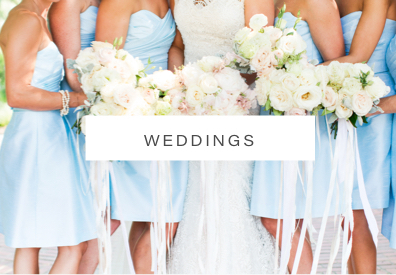 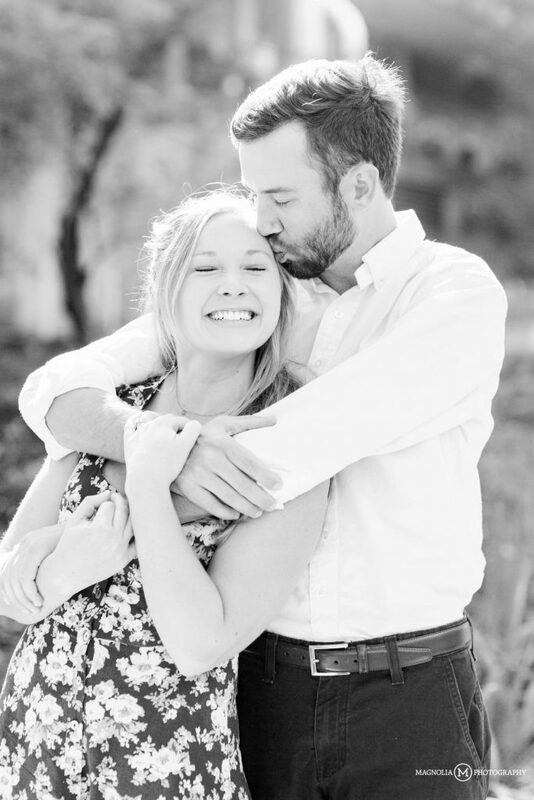 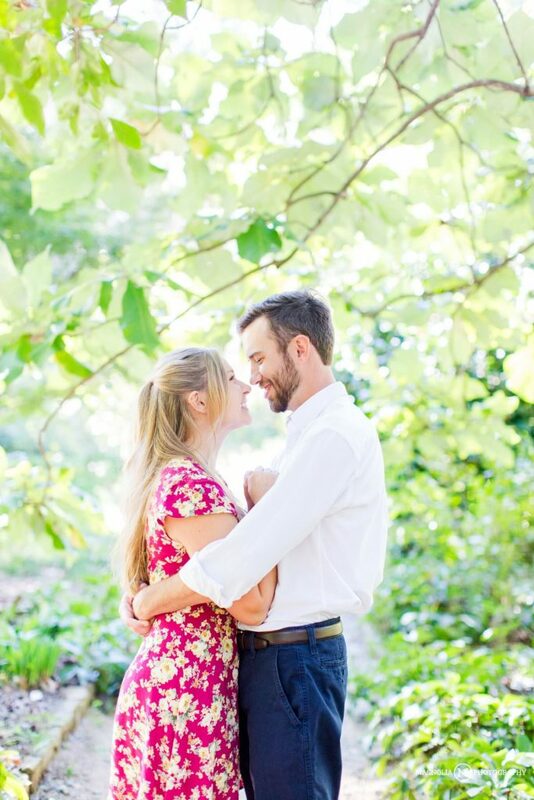 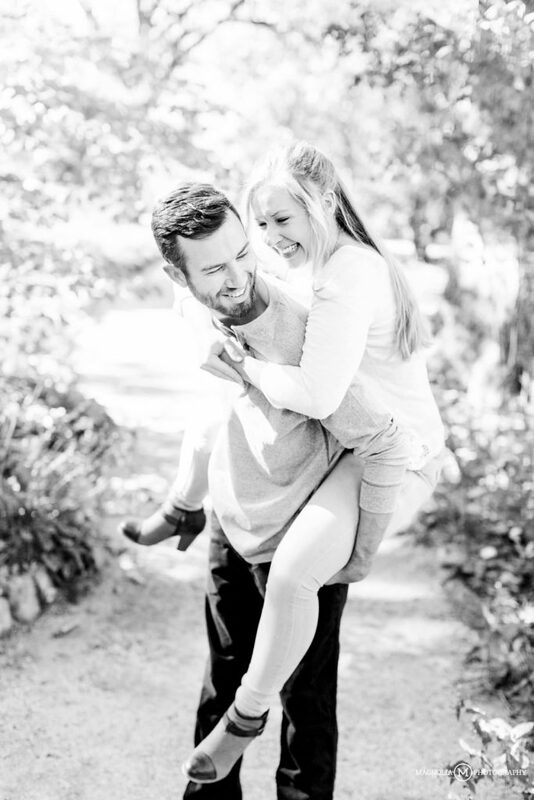 Comments Off on UNC Chapel Hill Wedding Photographer | Brittany + Seth Engaged	:: Add One!